Now-a-days, without a solid online presence your business might as well not even exist. Consumers are eager to learn and research the businesses before committing time and money to them. With a few key strokes and a click, thousands of results are presented to users on the screen. Search engines are the biggest gateways to you for any curious individual that’s browsing the web. With so much competition online, it may be difficult to one-up your rivals and distinguish yourself. Are you able to amend your digital creations in order to get on the good side of search engines? To rank above the pesky competitors? Help is on the way. 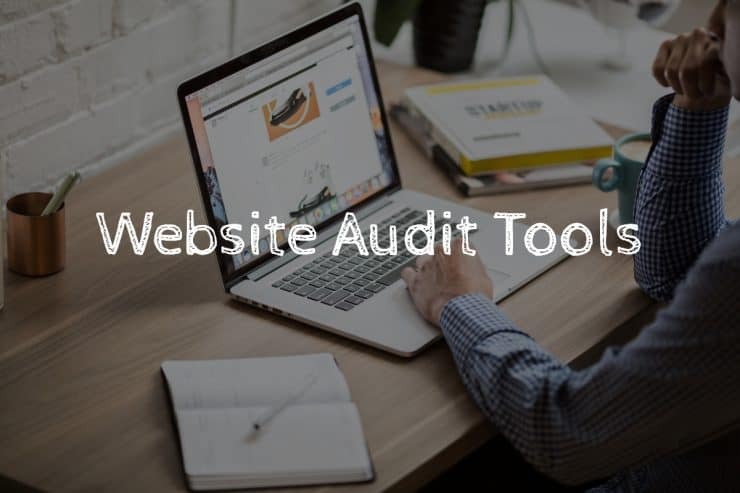 Website audit tools exist that will allow you to assess the performance of your online web page and the content you create to get the most out of your SEO. As with many things online, there’s also an ample supply of website audit tools at your fingertips. So much so that it can get a bit overwhelming trying to hone in on the one that may suit you the best. I am here to help you wade through the smorgasbord of audit tools. 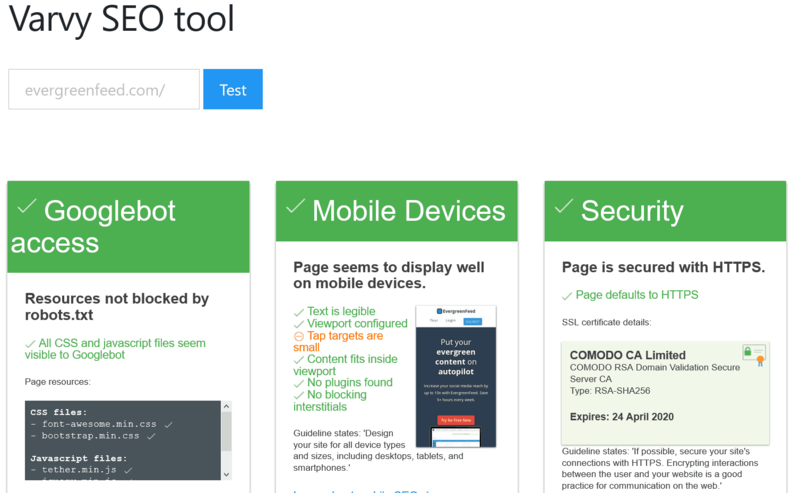 This is a list of the trusted and proven website audit tools I think will do wonders for you. Do feel free to peruse. Comprehensive website analysis and an SEO audit can be accomplished with Ahrefs. This platform crawls through online pages to give you an in-depth look into your online performance. You may even scrutinize your competitor web pages to see what keywords they are ranking for and how you can get ahead. Price – Free. Some additional services aren’t free, will require you to personally reach out for price quotes. 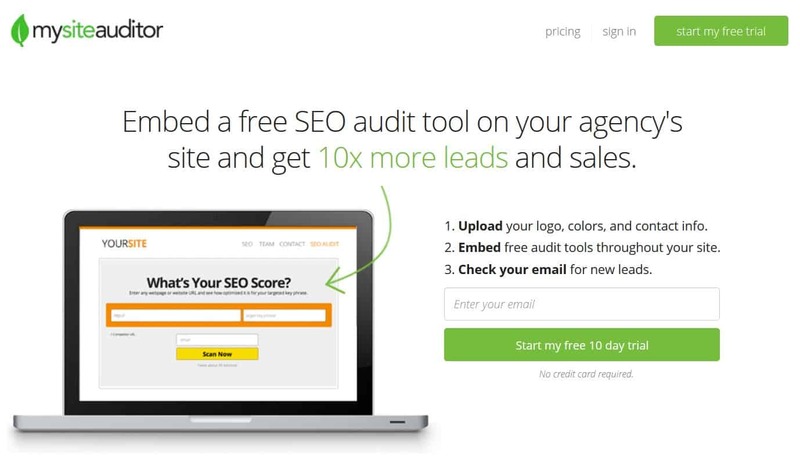 Easy to use auditing tool, Seoptimer will pave way to the secrets of your website performance. Type in your URL into the provided field and you will see the good, the bad, and the ugly that pertains to your SEO. You also have the option of downloading a browser extension for Google Chrome to streamline the page analysis. HubSpot – the beacon of all things related to digital marketing presents you with Website Grader. This is a free-to-use SEO web analysis tool. On the home page, you will be greeted with a URL box. Type in your website URL and let the magic begin. 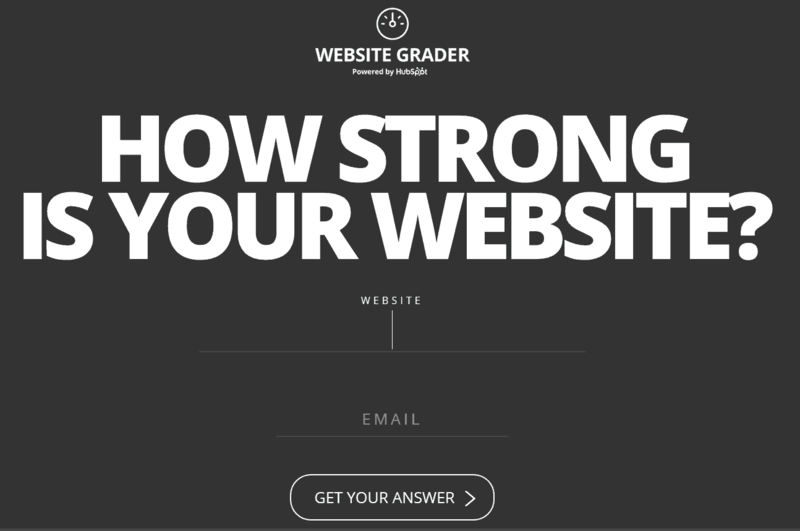 Website Grader lives up to its name by giving you a score based on performance metrics – site speed, site maps, mobile friendliness, etc. It’s highly informative and after using the service you’ll be aware of the things you did right and what SEO metrics need improvement. Moz Pro offers a well-established SEO solution for individuals and businesses looking to enhance digital marketing efforts. Moz subscribers are endowed with resources to elevate their online performance and get ahead of any competitors in the ranks. This platform tracks your website performance, will identify faults in SEO and will suggest improvements that need to be made. If you ever had a Swiss army knife, you know just how versatile it is – Moz is your SEO Swiss army knife. Report cards used to be the little sheet of paper you get in school, depicting your academic performance. SEO Report Card is your website assessment much like the one you had in school, but instead of academic review, it’s your website SEO analysis. SEO Report Card is free to use. You will need to sign up before proceeding with the process. Type in the URL you want reviewed and you’re good to go. The report card will give you a summary of site performance and also a more detailed breakdown of all SEO metrics. Another cool feature of this tool is that it gives you performance ranking across multiple popular search engines. SEO is comprised of multiple variables that makes it effective. Whether it’s keyword rankings through content development, mobile friendliness, headings, sitemaps, etc. It can often be a pain to streamline it all and make it as effective as possible. Serpstat could help reduce some of the SEO anxiety. Serpstat includes variety of tools which are aimed to diagnose all SEO issues. It will verify your links, issues regarding images, meta tags and descriptions, sitemaps and more. If there is an issue with your website, chances are Serpstat will be able to find it and help you resolve the problem. Don’t be frightened by the name, it’s not as scary as it sounds. Screaming Frog is a downloadable program used to crawl URL’s that you specify. It’s not an audit tool per se, but it does give you a quality insight into your website informing you of what works and what may need your attention. Screaming Frog crawler is free to use for as long as you want. However, you can purchase a year long license that unlocks additional features. Without the license you are limited to 500 URL crawls and will be unable to access some configuration options. Found’s SEO tool is another great tool to help identify and solve SEO related issues. Type in the URL that needs to inspected closer and let the tool take over. Once the analysis is complete, you will receive information regarding any technical issues that were found on the page, link analysis and content evaluation. This tool gives you the option of downloading a PDF file containing website analysis results. Makes it easy to share with web developers and digital marketers on your team. The free site analysis tool Varvy quickly sweeps through the selected website to give a detailed overview of SEO performance. You will be presented with information regarding image descriptions, links, site mentions, site speed, and much more. Once the report has been completed, SEO summary will be displayed. Any issues that require you immediate attention will have a red ‘X’ adjacent to it. Other symbols such as a yellow “!” and green “check” mark are also used to denote the severity of SEO issues found during the crawl. Price – Free. More features are available if you pay. Audit your website with SEO Profiler. There are a lot of features available on this platform that it’s impossible to list them all. Any faults you encounter on your website during the audit, SEO Profiler will lend you a hand in fixing them all. 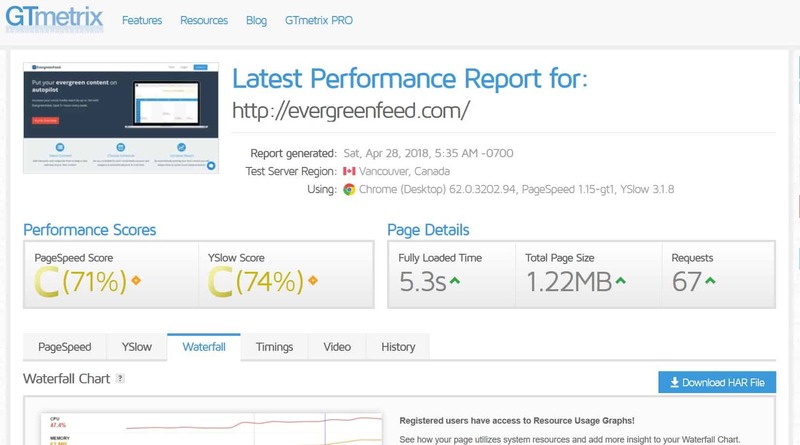 You can even monitor the performance of your website in real-time to see how well your page is captivating the web traffic. Another great SEO service. SE Ranking dissects the inner workings of your website, highlights the flaws while also letting you know what you did well. Once the audit is complete, you will have access to actionable recommendations which will help elevate your SEO efforts. Audit aside, SE Ranking has wide range of SEO tools for you to utilize. This platform can help you create a digital marketing plan to follow and help execute SEO strategy effectively. Monitor competitors SEO performance, compare it to your own page and even look up existing back links. Audit your entire site, or just the select pages – it’s up to you. Most web page auditing services audit entire sites, but with this tool you are welcome to pick and choose what gets audited. This platform is in direct compatibility with Google’s search algorithm. In other words, you will always have the inside scoop of your SEO on the largest search platform. After auditing your page or pages, you can download analysis results onto your computer. Makes it easy to share pertinent information with anyone it concerns. Backlink analysis, crawling, rank tracking, SEO benchmarks, competitor analysis and of much more can be accomplished with Site Analyzer. Initial audit and performance tracking comprises of over 60 different SEO criteria – the tool is rather thorough. Site Analyzer leaves no rock un-turned, keeping you informed and ready to improve your SEO efforts. This one is pretty self-explanatory. Google itself gives you access to tools and SEO insights to make your website easily accessible to Google’s search bots. This leads to more effective indexing and higher ranking potential. Make informed decisions with the use of Google’s Search Console and take your SEO efforts to the next level. It’s free to use – all you need is a Google account. Deep Crawl offers some unique functionality that other website analysis tools may not. You have the option of scheduling web analysis by the hour, daily, weekly, or bi-monthly basis. Constant web health analysis will keep you in light with the up-to-date SEO information. Another option that’s available that may not be found on other similar tools is the option to set crawling parameters. Specify metrics that the tool should look out for – site load time, URL length, title options. etc. Here you are more in control of what the tool should focus on and what SEO parameters you want to keep an eye on. Competition is fierce on the web. You may wish to see how you measure up against others in your industry. Wpromote is a simple auditing tool that gives you the opportunity to see how your website compares to your competitors. Analyze specific SEO metrics such as keywords and see if you outrank your rival. This is free to use, so don’t hesitate to compare multiple sites against yourself and see how you fare. Once you run Web CEO to audit your site, it will check for broken links, slow pages, analyze server issues, check for missing images and more. The tool also is able to run regularly scheduled website audits and email you any SEO related issues it comes across. Tool-kit that offers everything you need to up your SEO game. Site audit can be done with this platform, as well as comparative analysis and rank position tracking. While using this tool, you can even receive additional ideas that will enhance organic web traffic. Evaluate your organic search performance. Look up keywords and see just how effective your content is in ranking for selected keywords. You may be surprised by what you see. Simple and to the point, Lipperhey is a well-rounded SEO auditing tool. Like many tools mentioned previously, Lipperhay analyzes the page based on the URL that is entered on the platform. It monitors all the essentials – content quality, social media mentions, links, and other technical SEO metrics. Easy to navigate and all information is clearly displayed so you are aware of essential SEO improvements that need to be made. E-commerce giant, ‘Amazon’ has expanded available digital services and now offers SEO tools for you to use. For the Amazon aficionados out there, this may be the go-to SEO optimization tool. May provide peace of mind to some of you knowing that the services rendered come from a multi-billion dollar online retailer. 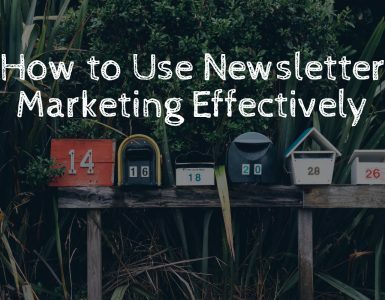 Once you have audited the site with Alexa, a letter grade will depict the effectiveness of your page. Any issues regarding SEO will be clearly acknowledged by the platform and an actionable plan will be prepared helping you tackle those issues. Track SEO progress with newly implemented solutions and see how your site is performing daily, weekly, or on a monthly basis. DareBoost is a web analysis tool that is able to present you specific metrics. With this tool you can test the weight of the website, rendering times, website loading speed, and more. It will give you accurate loading speeds and will help optimize pages through recommendations. Analysis results are easy to comprehend for anyone – you won’t have to worry about that. Paid version offers a more extensive analysis and broader features. Complete on-site and off-site SEO audit can be done with Seomator. The free version will only crawl 50 pages, so if you have a bigger website, you may have to go with the paid service. One thing I have noticed, is that this tool let’s you embed a SEO widget on your own page. Any visitor coming to your site can check their SEO efficiency too. Once the audit has been completed, you can download crawl results in a PDF file – makes it easy to share. Keywords play a big role in SEO. Ubersuggest is a great keyword research platform that is free to use. Whatever keyword you’re looking to rank for, type it into the search bar on this page. Information regarding search volume, cost-per-click, seasonality, and more will present itself before you. If you’re struggling coming up with solid keywords, the tool can aid you with that as well. Search any topic that tickles your fancy and the platform will aggregate a solid list of quality keywords to browse through. Creating quality content can invoke admiration as well as envy from the audience. With so many peering eyes on the web, your hard work may become victim to plagiarism, but that can be easily avoided. If you’re a content creator and want to safeguard yourself from digital thieves, look no further. 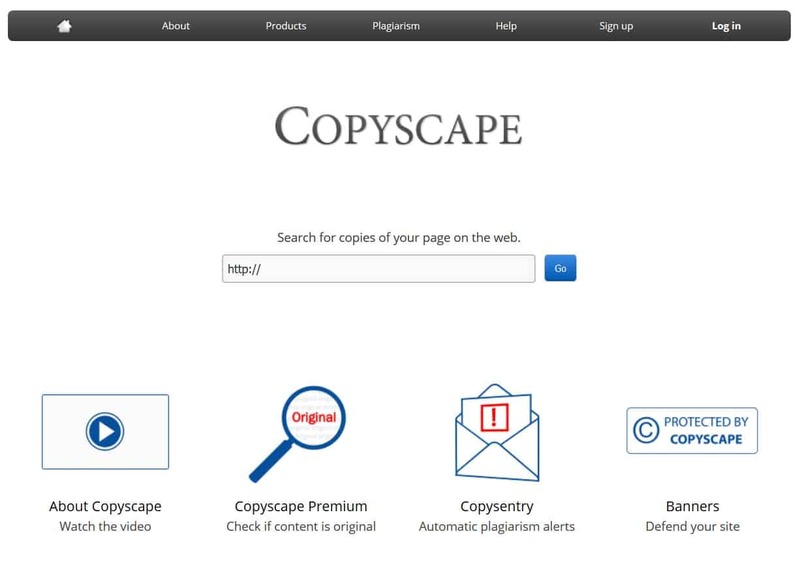 Copyscape is a platform that’s out to hunt and destroy content that has been ill-gotten by other parties. This means more traffic to your web, better SEO rankings due to elimination of duplicate posts and best of all – this tool can be automated. Let the platform work on your behalf without any additional input, and when something comes up that requires your attention, you will be promptly emailed. Content link analysis can be accomplished with Majestic. Like with the previous SEO audit tools, type in the URL you want analyzed and you’re done. Majestic will give you all the data pertaining to links found within your content and backlinks from other sources. Check My Links is a simple Chrome browser extension. This may be useful for you web designers or content writers out there. 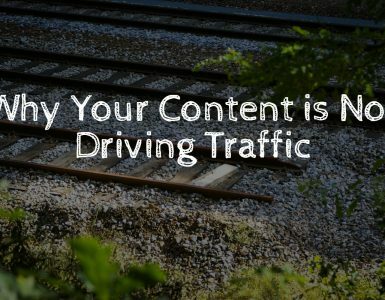 It’s no secret that many links that you incorporate into your content may end up ‘dying’ – in other words no longer work. Check My Links does exactly what the name suggests. Pages you’re on will automatically get analyzed and any links that no longer work will get highlighted. Quality links within content help boost SEO effectiveness. With this browser extension you are able to quickly mend any broken links you come across and supplement them with new ones. 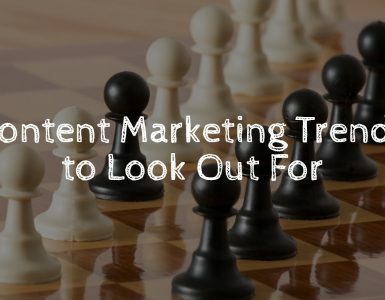 In the end it will lead to better quality content your audience will appreciate and boost your SEO efforts. Simple and straightforward: type in your URL and you’ll be greeted with a hefty list of banklinks to your page. You will be able to see who’s linking to your content and how trustworthy the websites are. Thorough web page speed analysis is the name of the game for this tool. GTMetrix is there to scavenge up all the details about your website and it’s performance. Page load times, page sizes, # of page requests and other metrics will be relayed to you.